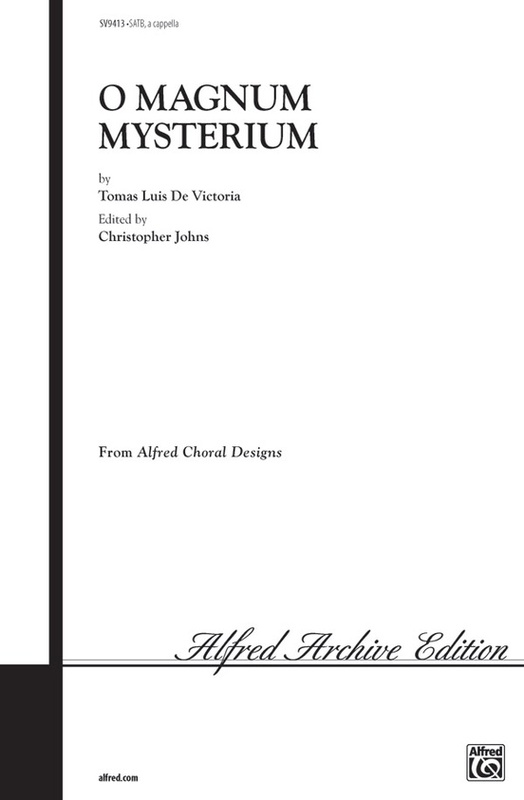 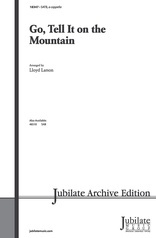 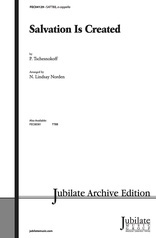 Glorious polyphony soars in this edition of Victoria's O Magnum Mysterium. Long melismas and fugal entrances are part of the beauty of this great Renaissance work. For contest, festival or concert use.